Like the nose, the chin contributes to the facial contour and is therefore a fundamental part of the expression and character of a face. In order to do justice to your desire for a beautiful chin and thus an attractive facial profile, the computer simulation is used to establish a corresponding contour so that the shape of the chin can be adjusted, be it through reduction or enhancement. For a chin reduction, the chin bone is reduced starting from the oral vestibule. By means of the same point of access, a chin implant can be used to enhance the chin, with no cut required. 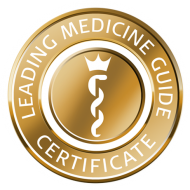 Often hyaluronic acid can be used to enhance the chin profile by building up volume without the need for surgery. 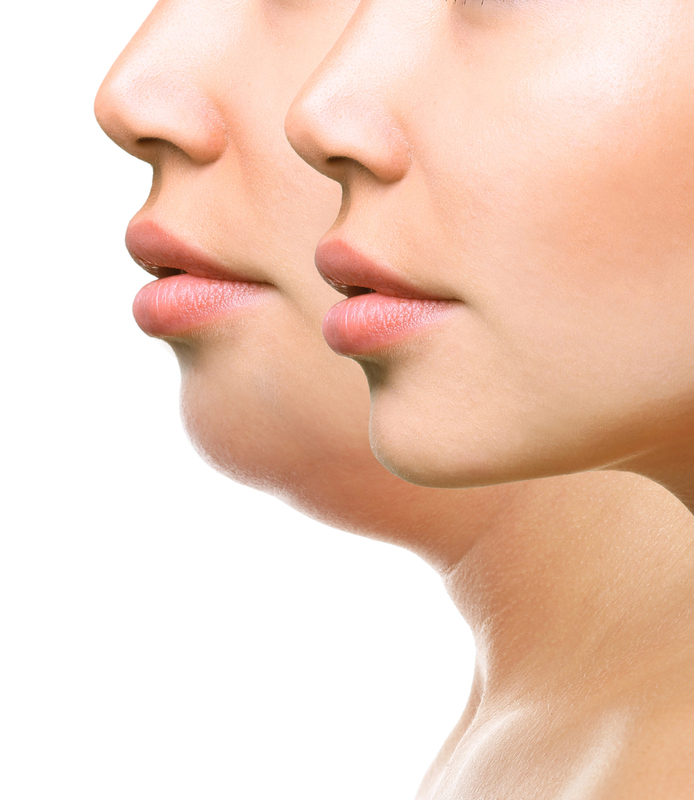 In some cases a double chin has formed, so fatty tissue is removed from underneath the skin by means of a small cut. The desired facial profile thus requires thorough consideration and a sophisticated approach, which I will discuss with you in detail.